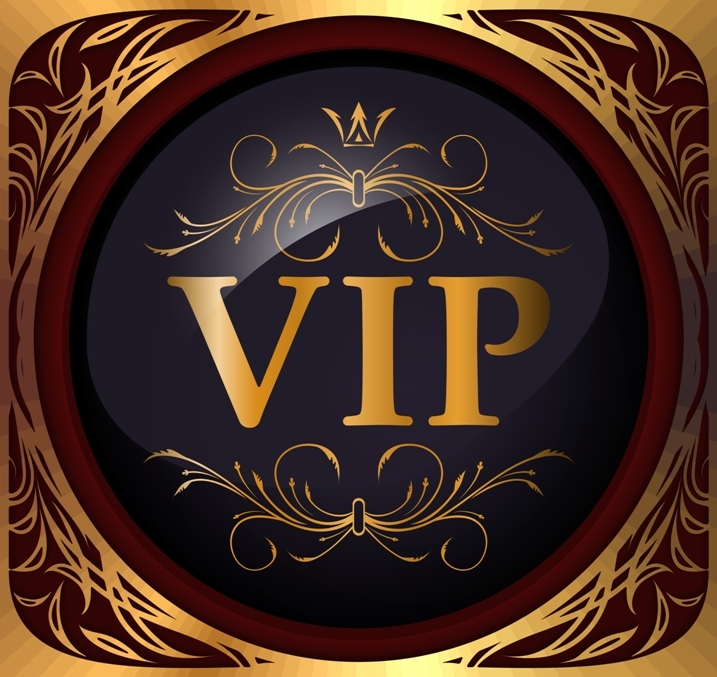 When I was asked by my publisher to write an ‘About the Author’ section for In at the Deep End, I was stumped—I find it hard to write in first person about myself. Two hours and twenty drafts later, I came up with a two-paragraph biography that was factually correct but formal and stilted. When I asked my husband to read what I’d written he shrugged, and agreed it was boring. So … I threw my pen at him and told him to write something better. He caught the pen (he’s annoying like that) and scribbled a paragraph on the back of an envelope. Much as I hated to admit it, he’d hit the nail on the head (so much so, that his words appear in the ‘About the Author’ page of In at the Deep End). I’ve had a career as a lawyer, I’m a mother to six adorable if exhausting children, and I’ve travelled quite a lot. All of this has had impact on what I write and the way I write it, but first and foremost I’m someone who enjoys writing stories about clever and adventurous women who don’t mean to fall in love, but do. Which brings me to Harriet Scott, the heroine in my novel. She’s a well-known Australian environmentalist, independent, feisty and brave. But she also has a phobia—a terrible fear of water. Harriet has no intention of falling in love with Per Amundsen, an infuriatingly competent naval commander with a grudge against her. Any more than Per has any intention of falling in love with Harriet! In addition to romance, In at the Deep End looks at serious issues in a lighthearted way—global warming (something I was working on while wearing my lawyer hat), climate science, which I’ve been interested in for years, and Antarctic historical figures. Little did I know when twenty-five years ago my grandmother gave me her favourite book, Elspeth Huxley’s biography Scott of the Antarctic, would I be writing a novel that featured Robert Falcon Scott’s namesake, Harriet Scott. Much of the Australian setting for In at the Deep End is Avalon Beach, located on Sydney’s northern beaches peninsular, where I spent many happy childhood years (and a few young adult years as well). It can be tricky writing a fictional work that features a real place and many writers avoid doing this, but I never considered changing the name of the place where I grew up. The sand dunes may have changed due to erosion, and there are more trendy coffee shops, but the pool where Per helps Harriet with her water phobia is the same as it’s been for decades. And while the characters from Avalon are fictional, the Avalon Amazons seniors swimming club, and Harriet’s school students, encapsulate the sense of community and magical beachside setting that are typical of hundreds of coastal towns all around Australia. 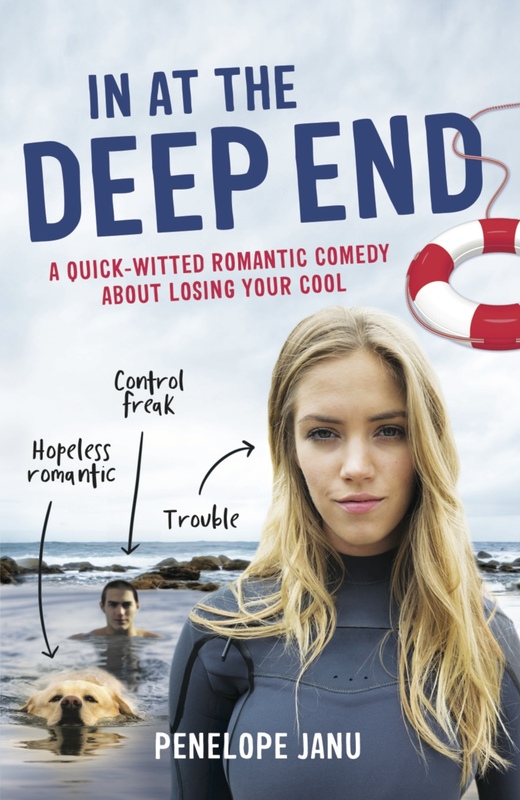 I loved writing In at the Deep End and hope you enjoy reading it! What woman doesn’t love a real-life hero? Harriet Scott, for one. The fiercely independent daughter of famous adventurers, she grew up travelling the world on the environmental flagship The Watch. So when Harriet’s ship sinks in Antarctica and she has to be rescued by Commander Per Amundsen, an infuriatingly capable Norwegian naval officer and living breathing action hero, her world is turned upside down. Like their namesakes, the original Scott and Amundsen who competed to reach the South Pole first, Per and Harriet have different ways of doing things. Per thinks Harriet is an accident waiting to happen; Harriet thinks Per is a control freak. But when Harriet realises that Per is the only one who can help her fund the new ship she desperately wants, she is forced to cooperate with him. Per refuses to assist unless Harriet allows him to teach her to swim. But there is more to Harriet’s terrible fear of water than meets the eye. Can Harriet face her fears and come to terms with the trauma and loss of her past? And will she begin to appreciate that some risks are well worth taking—and that polar opposites can, in fact, attract?